What Are Real Estate Lead Generation Companies And Services? 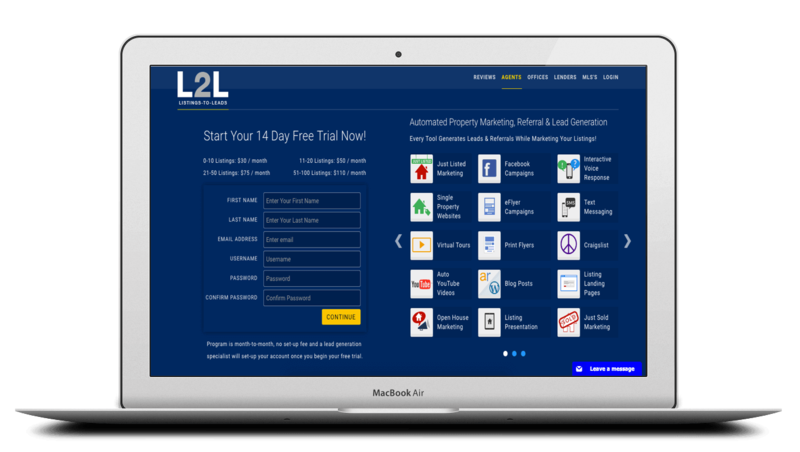 Real estate lead generation companies provide real estate agents with consistent, automated buyer and seller leads in their local areas, usually for a monthly fee or service charge. Lead generation companies usually offer extra services with their lead generation products, such as realtor branded website landing pages, lead nurturing CRMs, and marketing services. Do I Need A Lead Generation Company? A good lead generation company can solve many different real estate needs while freeing up time for agents to focus on closing deals. 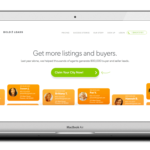 They are perfect for those real estate agents who don’t have coding skills to make their own website or time to dedicate to learning the many facets of digital marketing and pipeline building. Which Real Estate Lead Generation Company Is Right For Me? There are many different lead generation companies and solutions available for real estate agents. All of which have different prices and solutions. Most importantly, not all provide quality leads or results, which is why we created this list. Instead of researching hundreds of options to meet all your needs, we’ve compiled the highest quality lead generation solutions with the most robust features, that are actually affordable and easy to use. 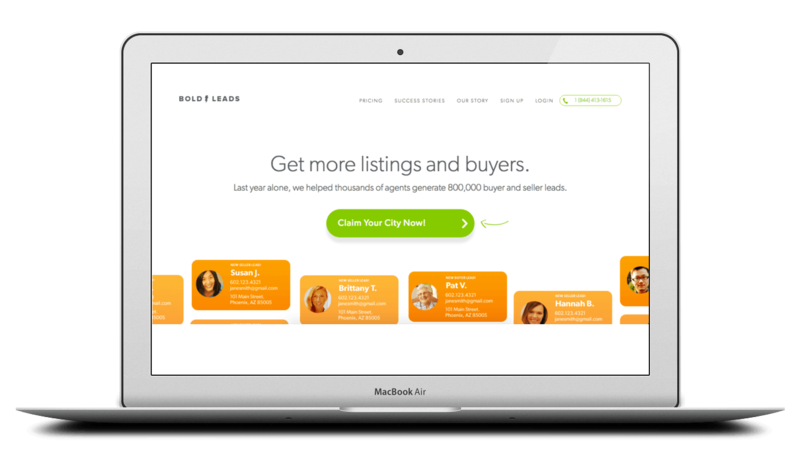 Bold Leads – Bold Leads (BoldLeads) is the top choice for real estate agents or agencies. They don’t just generate tons of buyer and seller leads, they generate high quality leads. 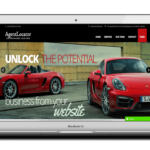 On top of their stellar lead generation, they offer high converting lead capture landing pages that you can personally brand, design, and test. They provide free lead nurturing tools, such as email, texting, and voicemail, and they easily integrate with other CRM systems. The best “out of the box” lead generation product for beginners or experts, Bold Leads is easy to use, multifaceted, and also extremely affordable. Bold Leads Review or visit their site. 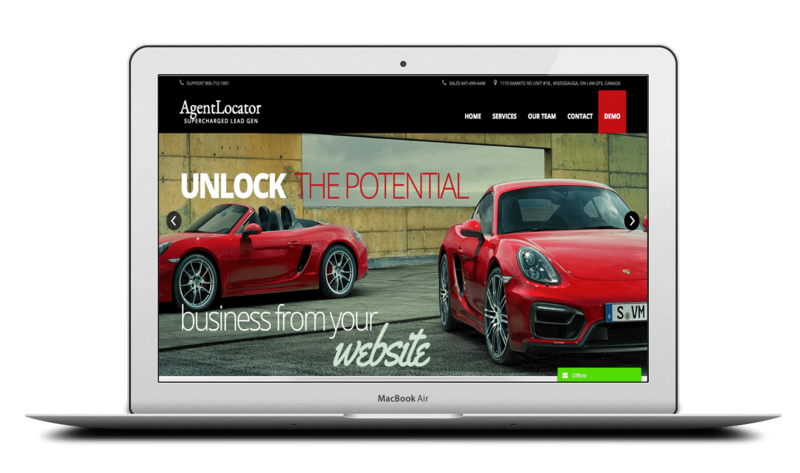 Agent Locator – Agent Locator generates leads and offers website, CRM, pay-per-click management, videos, and content marketing services. They generate most of their leads via their PPC management service through Adwords, Bing, Yahoo, and Facebook. Their one con, you have to purchase these services separately and pay monthly management fees on top of your setup and flat monthly fee. Agent Locator is better suited for single need solutions. Smart Zip – SmartZip (Smart Zip) is a powerful CRM solution for real estate agents, SmartZip’s Smart CRM is a great day to day tool for agents. It provides easy client tracking, daily action updates, and lead alerts. 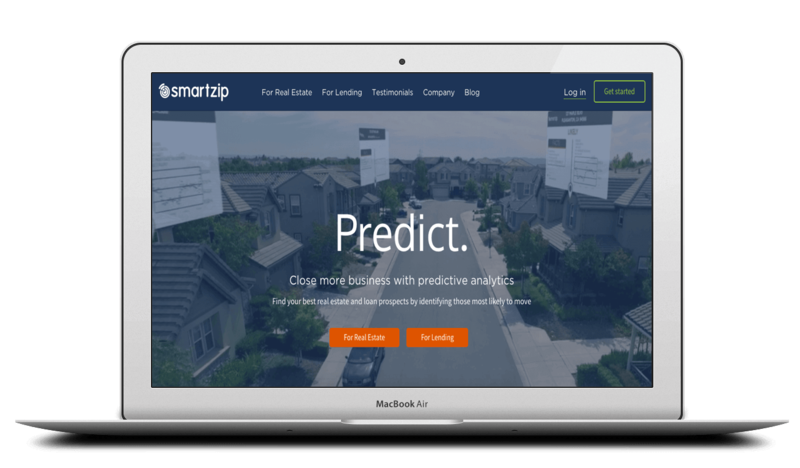 SmartZip’s included lead generation system works on “predictive seller” algorithms to determine when a person might be interested in selling their house in certain geos. 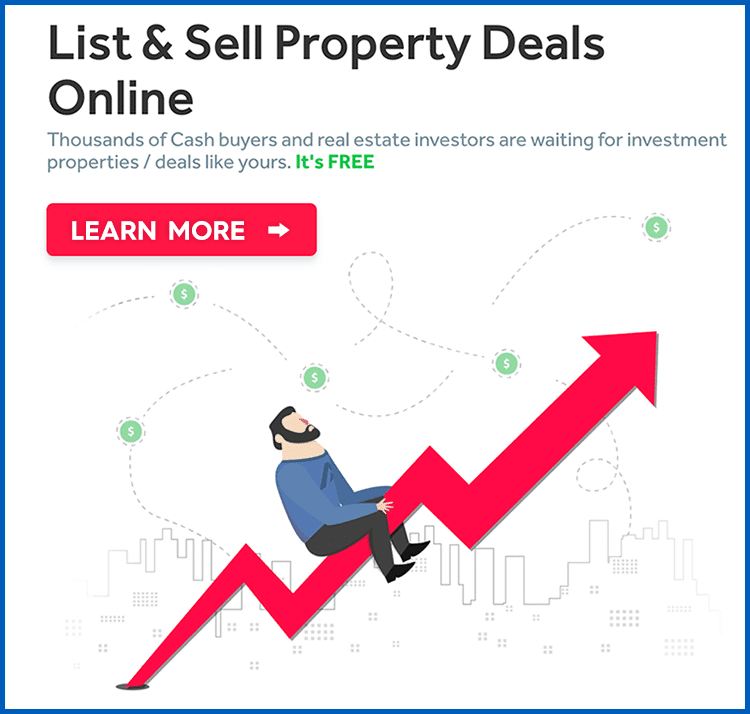 Listings2Leads – Listings2Leads (Listings to Leads) allows real estate agents to pay for a certain amount of leads per month on top of a variety of other services. They also do not charge a setup fee, and offer a 14-day free trial. If you’re on a budget, or looking for a specific number of leads, it’s worth a free trial. zBuyer – zBuyer generates leads and offers other marketing, CRM, and website services. 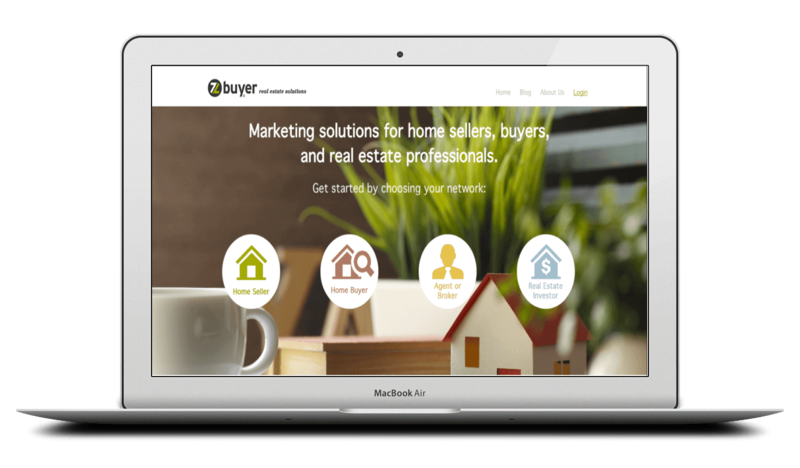 zBuyer’s major difference is how they generate their client’s leads, by aggregating a large list form their own sources and then distributing them out to their client’s based upon location. While their lead quality differs, they offer an extraordinary app for client. 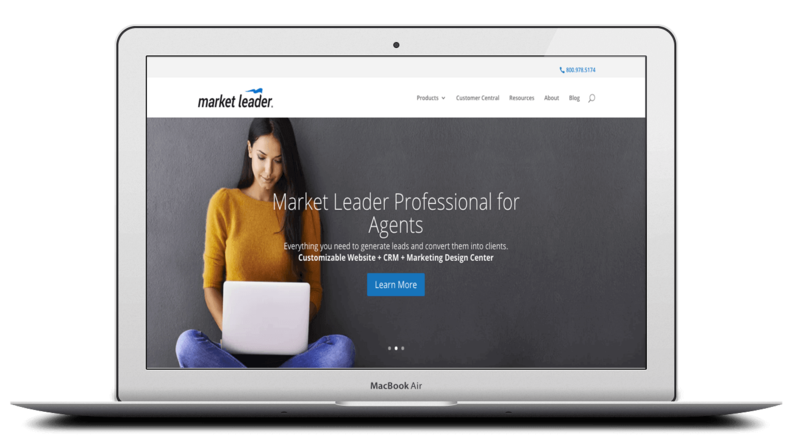 Market Leader – Market Leader offers a large suite of lead generation, marketing, and team tools. 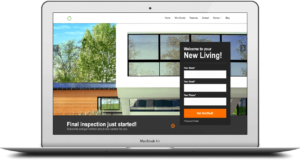 Most importantly, they offer IDX tools and support, making their websites perfect for the agent interested in an MLS first design for their website or selling techniques. 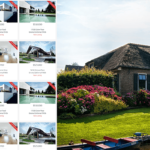 All thing considered, there are plenty of other real estate lead generation companies out there, but these are the companies that Move Up Real Estate feels can most benefit our readers in their business and helping them market themselves better as a real estate agent.